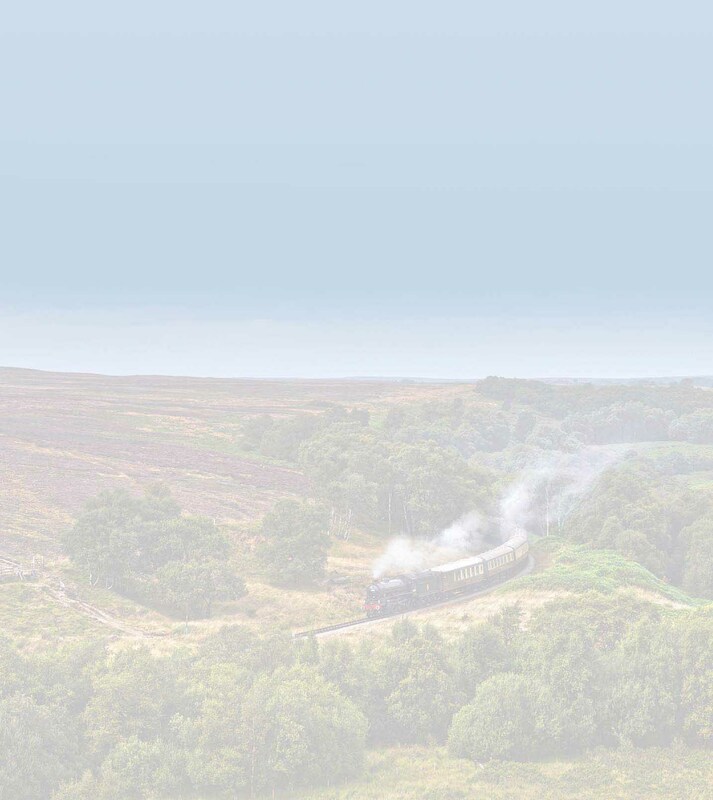 Kale Pot Cottage is in the heart of the North York Moors National Park, less than two miles from NYMR Levisham Station, just off a Forest Drive. Take the Whitby Road out of Pickering and after five miles turn to the villages of Lockton and Levisham. Continue and the road is steep but there are plenty of passing places and it takes you through some of the moors finest scenery.